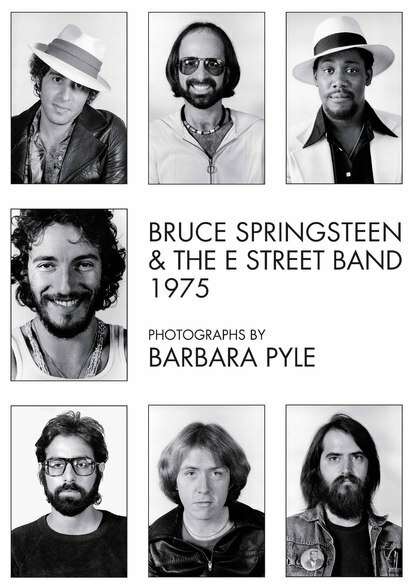 Poster features images of all of The E Street Band from their first passport photo sessions with Barbara Pyle. Barbara captured Springsteen and the Band as they were catapulted to stardom. She is also one of the only photographers who has ever been given access inside the recording studio while Springsteen is working. This stunning, limited edition print is available exclusively through Reel Art Press.